One Call Gets You Document Destruction On The Date You Choose! Rely on the professionals at Time Shred Services to make the shredding of your private files fast and easy at your Plainview home or office. All you have to do is give us a call and we will do the rest. We’ll explain your document destruction options, give you a quote for the service you decided on and put your appointment on the schedule for the date that is best for you. Since we offer our mobile services Monday through Saturday picking a date will be easy. We are able to bring secure information destruction to you because of our fleet of custom trucks. All of our trucks have been manufactured with the latest technology and the strongest mobile shredders in our industry. They work with the push of a button. Your documents are loaded into a locking bin that holds 300 pounds of paper. The bin is moved to our truck and a hydraulic bin tipper will clamp onto the bin and lift it into a tunnel so the entire process takes place in an enclosed secure area. The bin will be emptied directly into the shredder and all of the papers inside will go through a series of industrial blades that turn your files into tiny unreadable particles. Our trucks are also equipped with a camera system that has a monitor on the side of the truck that allows our customers to see their records being destroyed. One-time Shredding – If you don’t need to destroy business records often you can still have our professional document destruction service come to your company and shred your files with our onetime shredding service. It is the option that allows you to call to order our onsite service only when you need it. There are no requirements you just make an appointment whenever you want to securely dispose of any company files. Our service is so flexible and accommodating we hope that whenever you need shredding you call us. Scheduled Shredding – All of the wastebaskets in your office could be the cause of a data breach and privacy law violations. If you are wondering how it’s because if any documents are put in them the possibility of some unauthorized person having access to that information is a real threat. That breach can happen anywhere from the time a document is placed there to the time it arrives at a landfill. Think of how many different people could have access to them. Our schedule shredding service will prevent this. With this service, all papers will be placed in the locked containers we provide and keep onsite in your office for ongoing use. Then we come to your location on a repeating schedule to empty and shred the contents of each container. You can have a weekly, bi-weekly, every four weeks or monthly schedule. Information that is stolen from documents put into the garbage is the largest cause of identity theft. Never ever put any documents, files, junk mail or any piece of paper in with the regular trash or out with the recyclables. Instead, let our residential shredding service come to your home or apartment and destroy them for you. It’s easy and convenient because we come to you and you will see everything being destroyed. You can make an appointment for a date between Monday and Saturday. 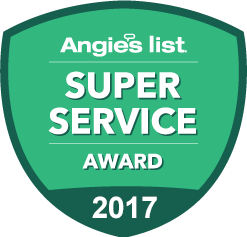 We are a local company that cares about the communities we serve. One call is all it takes to get a quote and an appointment. Appointments are available six days a week. All shredding happens at your location. The best paper destruction trucks in the industry. Staff, you can trust because they are background checked and drug screened annually. 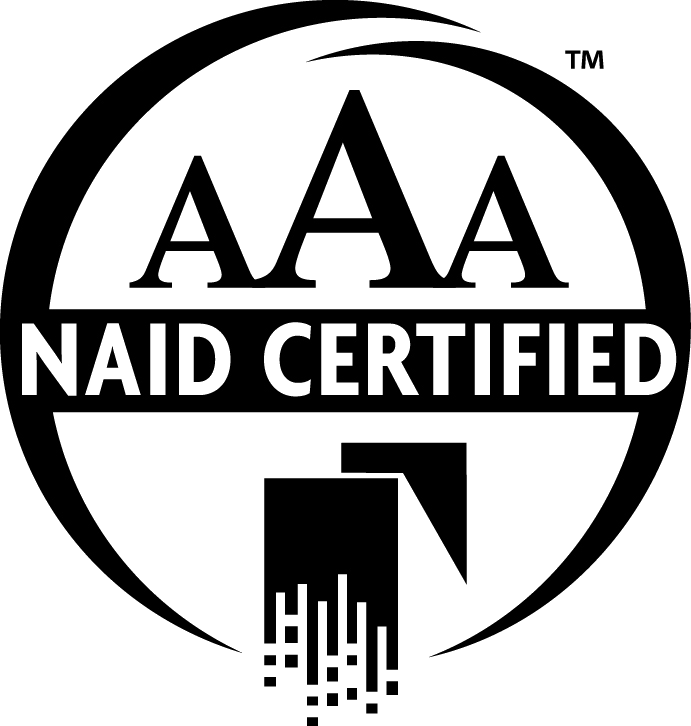 NAID AAA Certified which means we exceed the highest standards in the industry.